Find your home away from home on the Upper West Side -- make NYC luxury hotel reservations at The Lucerne Hotel. Book your stay at The Lucerne Hotel directly on our website to get the lowest rate available anywhere online, guaranteed. 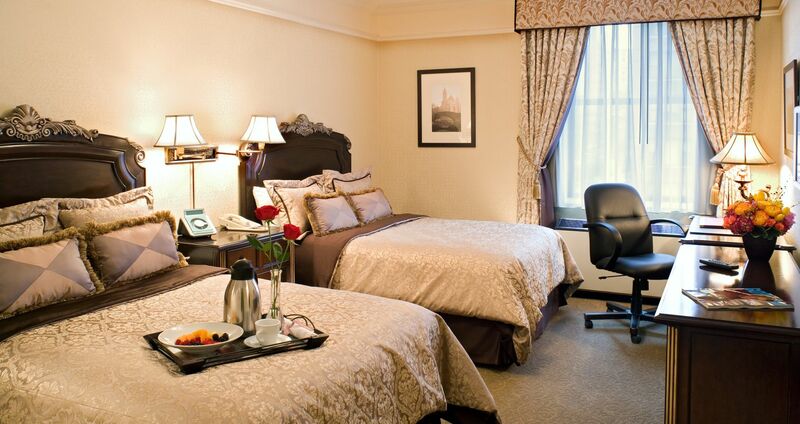 Our hotel offers unrivaled value on comfortable stays in Manhattan's best neighborhood. Book online today to see for yourself.